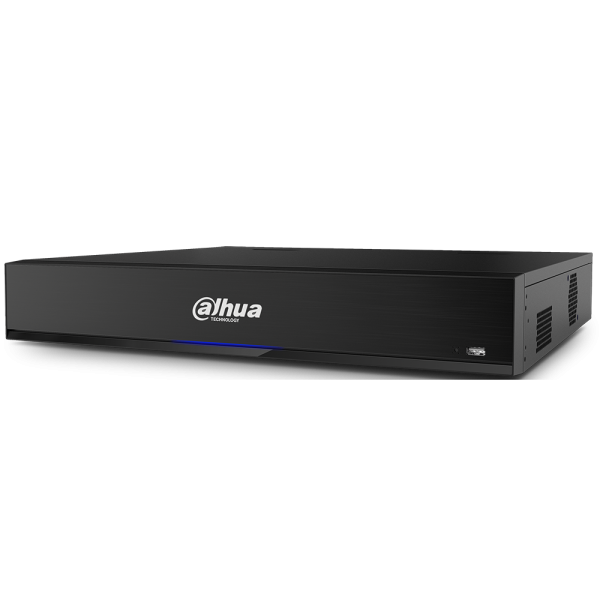 The X74A Series HDCVI DVR offers 4K recording on each HDCVI channel and a host of advanced features and functions. 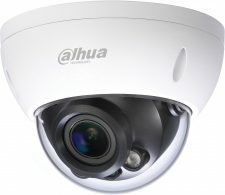 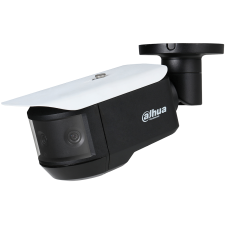 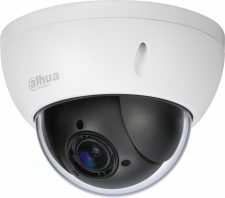 The X74A takes advantage of HDCVI technology for easy integration into existing video surveillance systems while leveraging existing networks, cabling, and cameras. Penta-brid access technology seamlessly records video from HDCVI, AHD, TVI, CVBS, and IP sources simultaneously at 4K resolution on each channel.